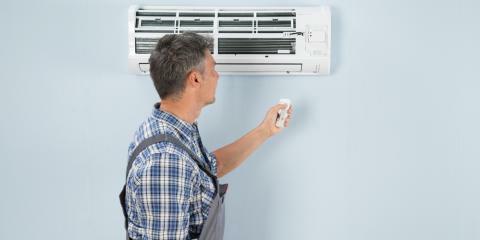 If your air conditioner rarely or never turns off, it means your unit is working harder than it should to keep your home cool. The HVAC technicians at Montgomery Heating & Aire in Mountain Home, Arkansas, say this is an indication that your unit is not functioning properly. It is important to diagnose the problem early to prevent it from causing further damage to your unit. Most AC filters need to be changed every 90 days and more often if you have pets. If you have neglected to change your air conditioning filter for a while, it could reduce the amount of cold air your unit is able to circulate through your house. If your air conditioner cools your home effectively but still runs constantly, your thermostat may be the culprit. It is possible for your thermostat to incorrectly measure the temperature in your home. Another potential problem could be poor insulation. If your home is not insulated well, it will leak the cool air through the walls or roof and force your unit to work harder to compensate. If the problem does not stem from your filter, thermostat, or insulation, your HVAC system might be improperly sized. If a unit is too small, it will have to work overtime to cool your home, and incorrect ductwork will not circulate air effectively. As a general rule of thumb, an air conditioner has a life cycle of 10 years. If your unit is approaching or has already passed the decade mark, you should consider upgrading to a newer, more energy-efficient model. If your air conditioner is constantly running, contact Montgomery Heating & Aire. 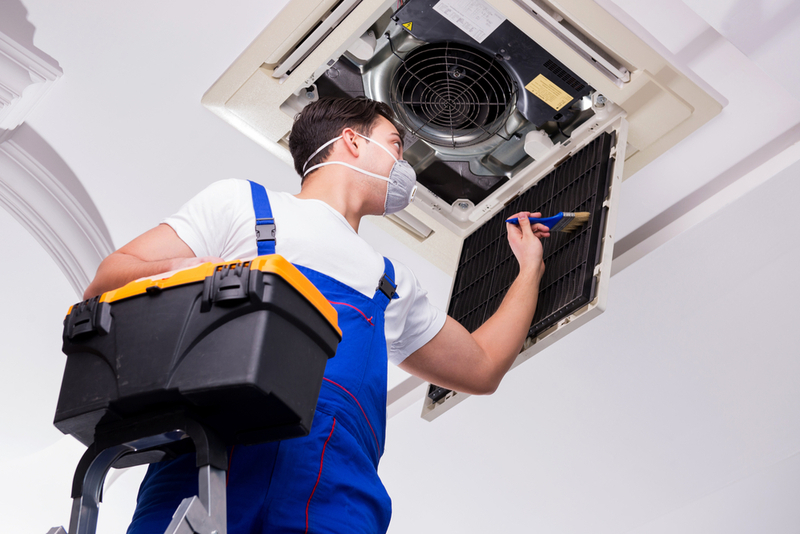 The professional AC service technicians service and repair all brands, and if it’s time to replace your unit, they will help you find one that fits your needs and budget. Call (870) 435-1501 to speak with a helpful member of the team, or visit the website to learn more about the products and services available.